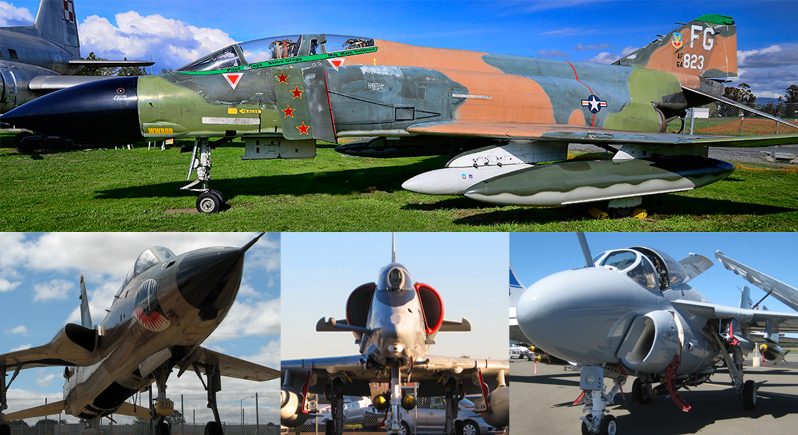 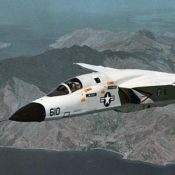 On August 17 and 18, take a close look at some of the planes that fought the Vietnam War: the F-4C Phantom II, F-105 Thunderchief, A-4 Skyhawk, F-5 Tiger, EA-6B Prowler, A-6E Intruder, C-1A Trader, UH-1 Huey, H-34 Choctaw, RF-8 Cockpit, A-26 Invader, and HU-16 Albatross. 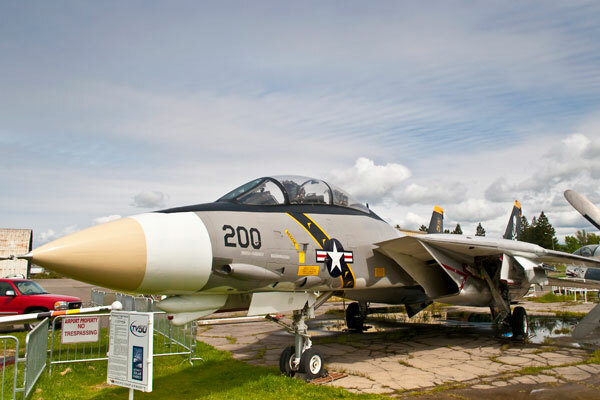 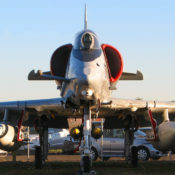 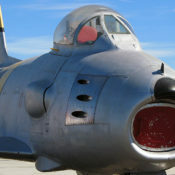 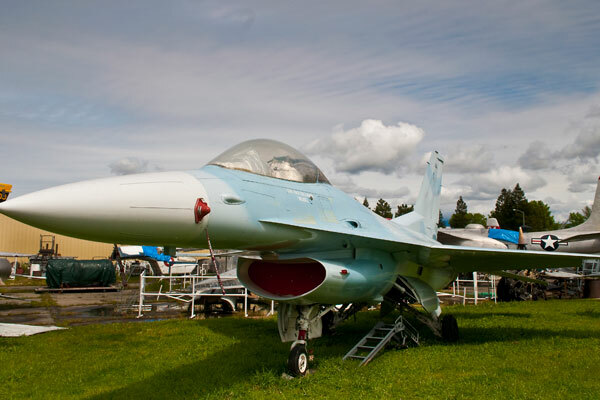 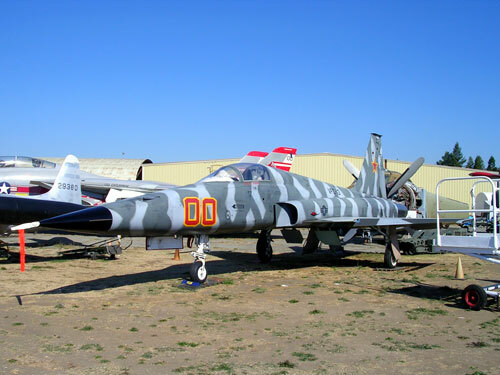 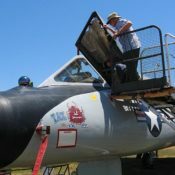 The F-105F Thunderchief, A-4E Skyhawk, F-5E TigerII, EA-6B Prowler, and A-6E Intruder are all on loan from the National Naval Aviation Museum at Pensacola, Florida. 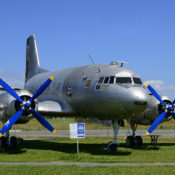 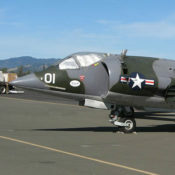 The C-1A Trader is part of the Flight Wing of the Pacific Coast Air Museum and is an actual airworthy, flying aircraft.